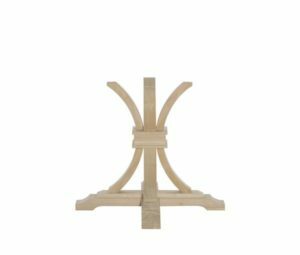 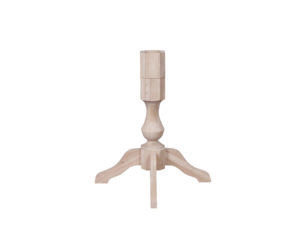 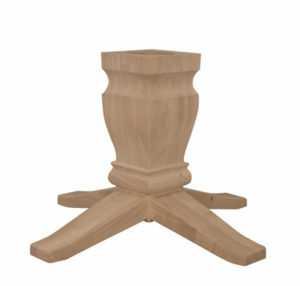 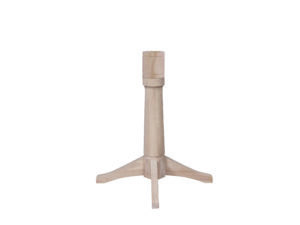 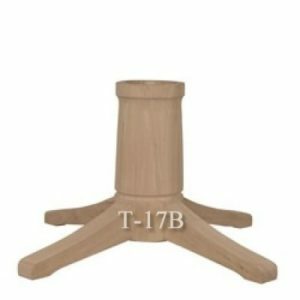 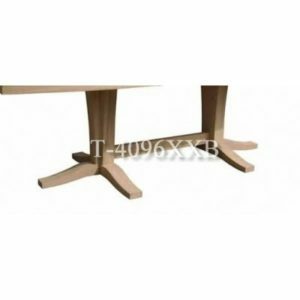 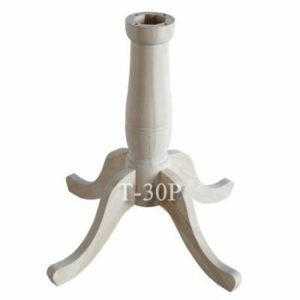 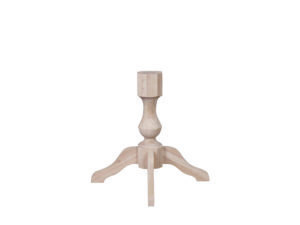 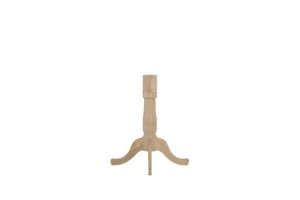 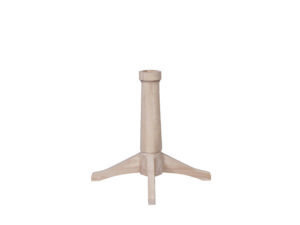 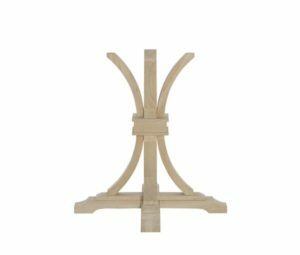 Check out of our different solid wood pedestal bases. 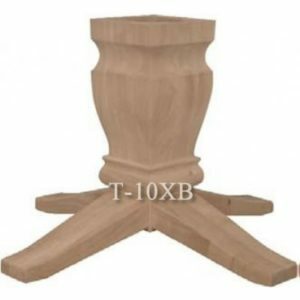 We have both finished pedestals and unfinished pedestals to go with a variety of different shape and size table tops. 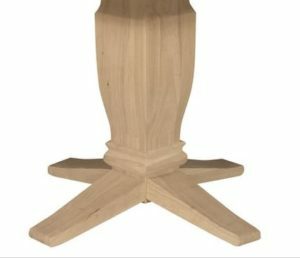 Not sure which one to get, please feel free to contact us during store hours and we will be more than happy to assist you further.